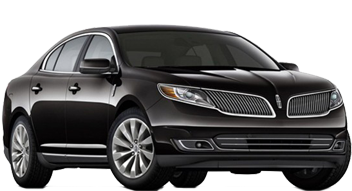 DFW Taxi Car, is a professional Taxi and Car Service Company serving entire Dallas - Fort Worth and it´s neighboring from Dallas, TX. 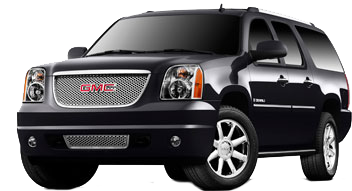 Our drivers are Experienced, Professional and Courteous with a very good knowledge of the territory. 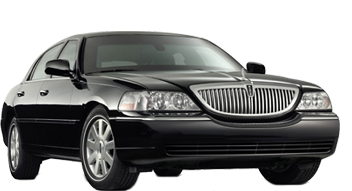 We at DFW Taxi Car Service offer a 24/7 service, though early morning drop off and pick ups are encouraged to be pre-arranged. 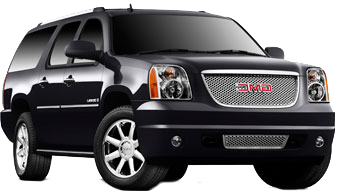 We are specialized in Late Night and Early Morning Pickup to / from all major Dallas - Fort Worth Metro Airports. 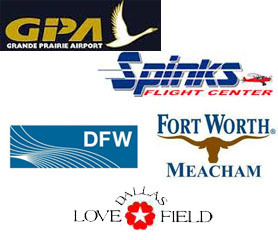 DFW Taxi Car provide Pre-Arranged Airport Car Service on Priority & On-Demand basis to Dallas Fort Worth International Airport (DFW), Dallas Love Field Airport (DAL),Meacham International Airport (FTW),Dallas Executive Airport (RBD),Grand Prairie Municipal Airport (GPM) and Fort Worth Spinks Airport (FWS). 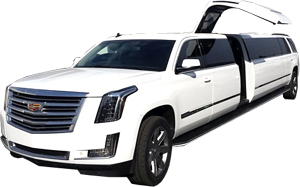 At Taxi DFW Car, provide Best Taxi Car service and our Professionally trained local drivers are available 24/7 to meet your all ground transportation needs. 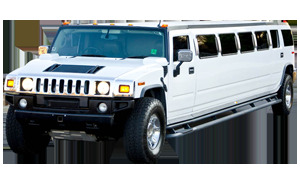 If you have a ride service request, call our customer representatives who will provide you with different options suitable to your all your ground transportation needs with range of fleets to choose from or kindly leave us a message or Call us on (214)228-6204. 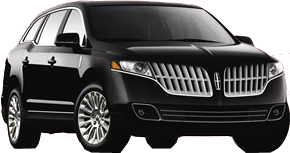 Our fleet of well-maintained Taxi & Limo Cars includes Lincoln Towncars, Lincoln MKS and SUVs like GMC Yukon XL & Lincoln MKT to serve you better. 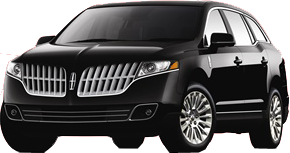 DFW Taxi Car provides 24/7 Airport Transportation Service, Family Occasions, Sporting Events anywhere in Dallas - Fort Worth Metropolitan Area.